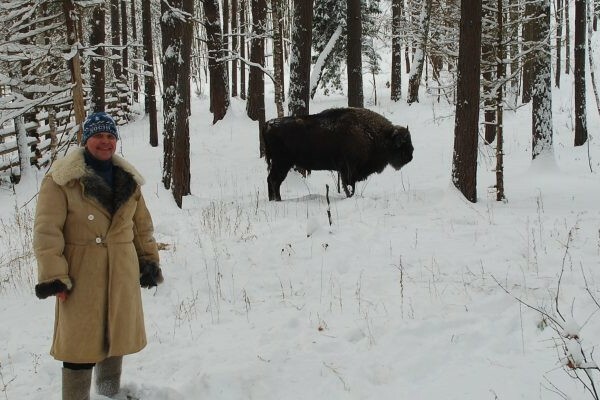 On April 27, 2015, an event unique for the Prioksko-Terrasny Reserve occurred. 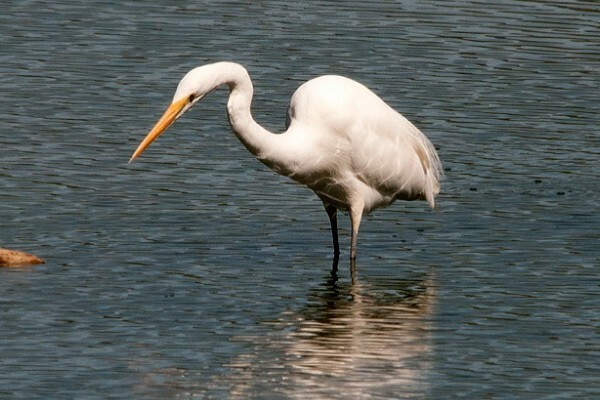 For the first time in history, a great egret has been recorded in its territory. 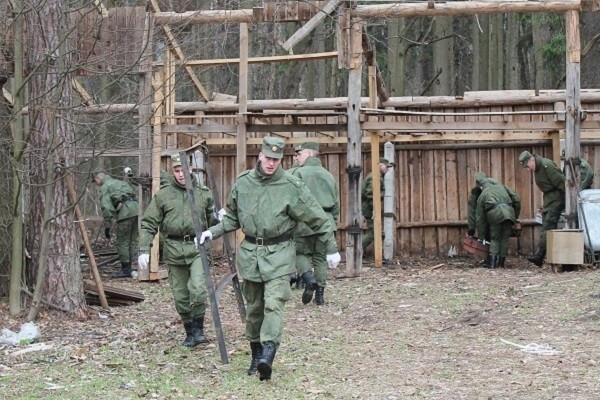 Spring voluntary works were held in the Prioksko-Terrasny Biosphere Reserve on April 20-25 as a part of the campaign “The European Day of Parks 2015″. 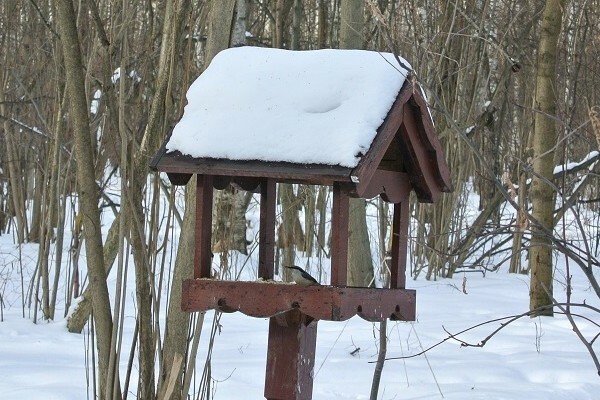 In the Prioksko-Terrasny Reserve results for contests “Wood Spirit Terras Terrasovich is the Forest Defender” and “Feed the Birds in Winter” have been summed up. About 2000 people took part in the contests. 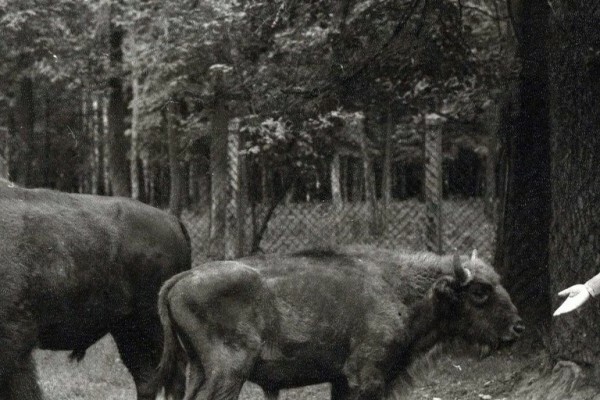 The Prioksko-Terrasny State Biosphere Reserve was named after Mikhail Zablotsky. 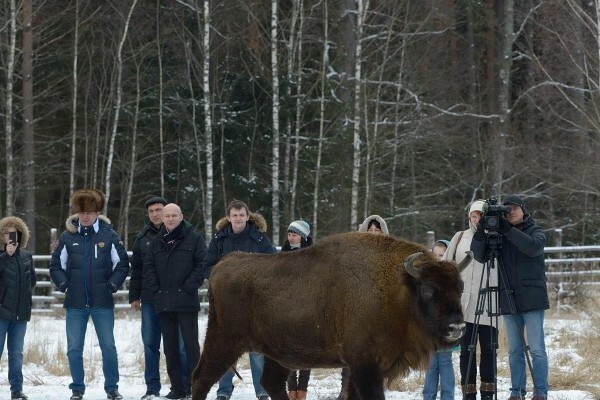 Two males and four females were taken from the Bison Breeding Centre to the reserve called “Bryansk Forest”. How are our new settlers in the national park “Ugra”. Raccoon dog – the only dog that spends the winter in hibernation.